We live in a time where social media plays a major role in how we consume content. Businesses are very aware of this and often put a lot of time and effort into reaching new customs via social media. Perhaps you are already using social media for your online business yourself or you are thinking about starting to take advantage of social media. Either way, you’ll want to be able to share your content as quickly and efficiently as possible. It can be a real pain going to each of your social platforms manually and editing your content look good on each social media website. This is where the excellent Blog2Social WordPress plugin can help. Blog2Social helps you share the WordPress content you have already created across many popular social media platforms. 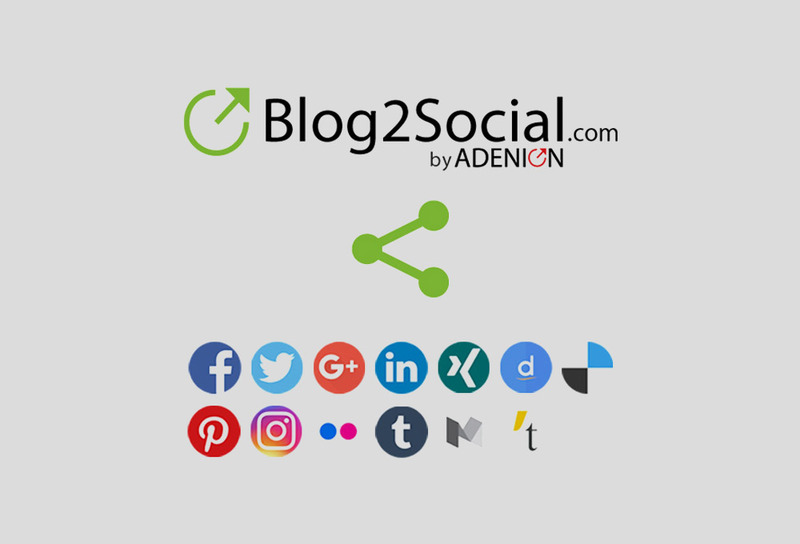 Currently, Blog2Social supports Facebook, Twitter, Google+, Google My Business, LinkedIn, XING, Instagram, Pinterest, Flickr, Reddit, VK.com, Medium, Tumblr, Torial, Diigo and Bloglovin. You can control how your posts look across these platforms and even automate the process (although some automation features require a paid upgrade to the pro version of the plugin). Track the performance of your links using the integrated Bitly shortener. If you use social media yourself, this is probably sounding pretty good right now, so lets take a look at how to set up the Blog2Social plugin. Go to your WordPress dashboard and go to the ‘Plugins’ page. Click on the ‘Add New’ button at the top of the page and then do a search for Blog2Social. You will see it pop up in the first result. Once you’ve done that, install and active the plugin. Blog2Social will now be active on your website so we can start to configure it to make your social media posting much easier. Once the plugin is active, you will see a new link called ‘Blog2Social’ in the sidebar in your WordPress dashboard. Click on this link and you will see the Blog2Social dashboard. First, we need to connect to the social media accounts we own, so click on ‘Networks’ in the sub menu under ‘Blog2Social’. Now, you’ll need to connect each account using the buttons next to each social media network. This should only take a few minutes as long as you remember your passwords! Once your networks are set up, you can share your posts easily. Go to any post and you will see a new box on the right hand side of the page. When you are ready to post your content to social media, click on ‘Customize & Schedule Social Media Posts ‘. 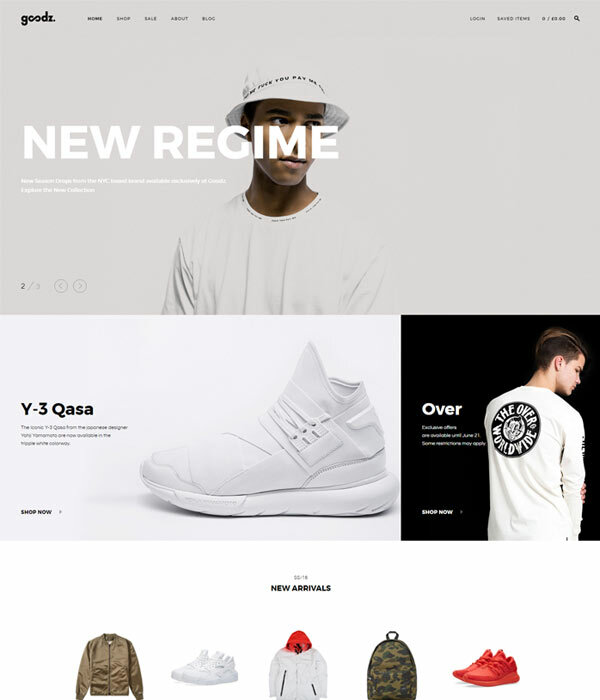 You’ll then be taken to a new page where you can customize how your post will look on your social media platforms. As you can see, you can alter your social media post here and simply click ‘Share’ when you are ready. The steps we covered will allow easy sharing of your posts to your social media accounts but if you are a heavy user of social media and you post frequently it may be a good idea to upgrade to the premium version of the plugin for a cost of $69 per year. This price would be well worth it if you post to social media often as the time saved could be very significant. Auto formatting to save time posting to your social media accounts. Auto posting. Update your social media channels automatically when you publish your posts. Best Time Scheduler. A ready-to-use time scheme for scheduling your posts or set custom time settings to schedule your posts to get maximum traction. This is my favourite feature. Post schedule calendar. Create your own post schedule for your social media posts by using a calendar with simple drag and drop functionality. There are lots of other great features too but the ones above make the pro version worth trying in my opinion. 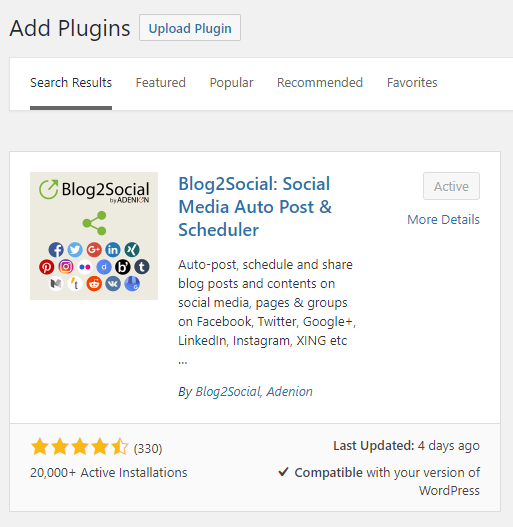 Blog2Social is a great plugin and a real time saver. I’ve started using it on one of my websites and I’ve recommended it to a couple of clients too. If you’re a social media user then I’d definitely recommend installing it and trying it out. It only takes a few minutes to set up so you’ve got nothing to lose.